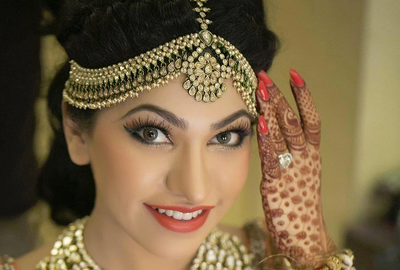 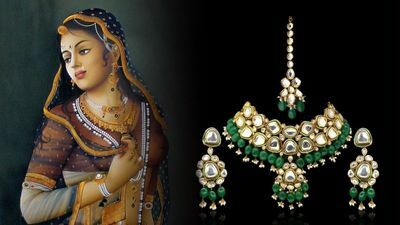 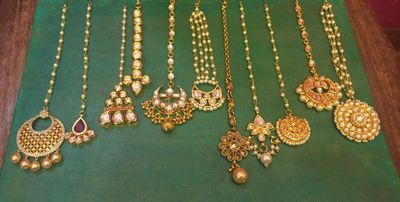 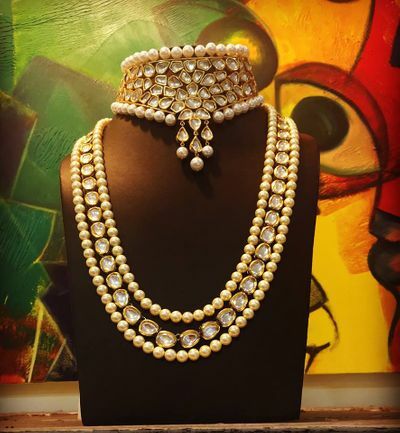 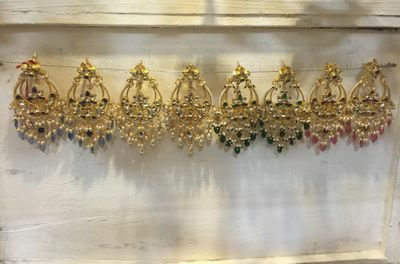 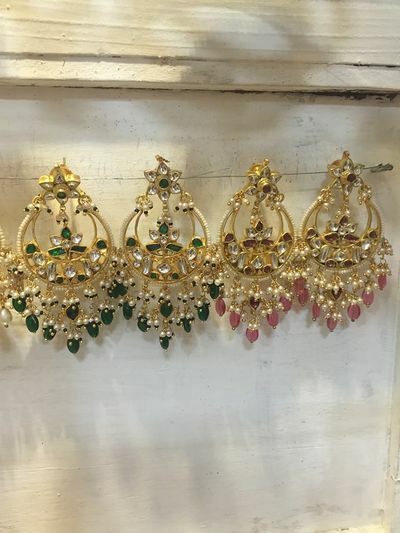 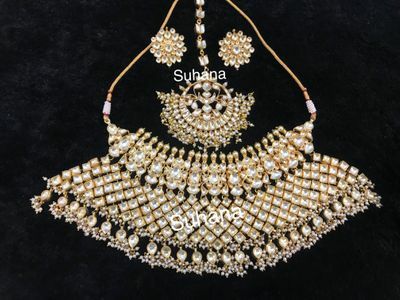 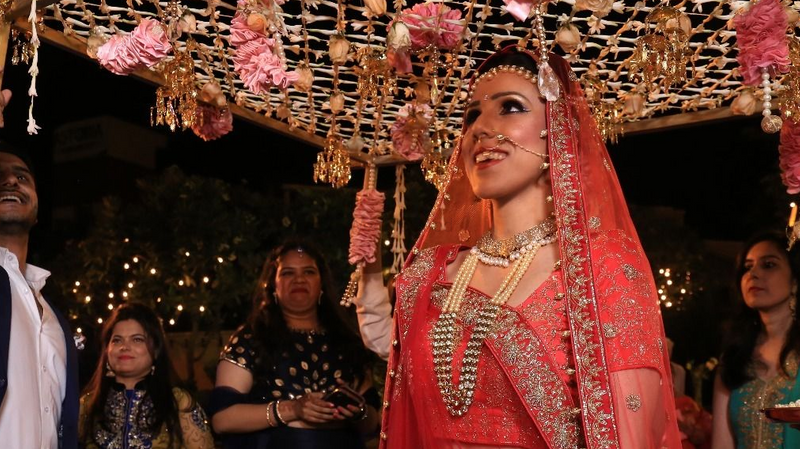 Suhana Arts N Jewels is a Delhi based jewellery venture, which ahs been in association with WedMeGood for about 2.5 years. 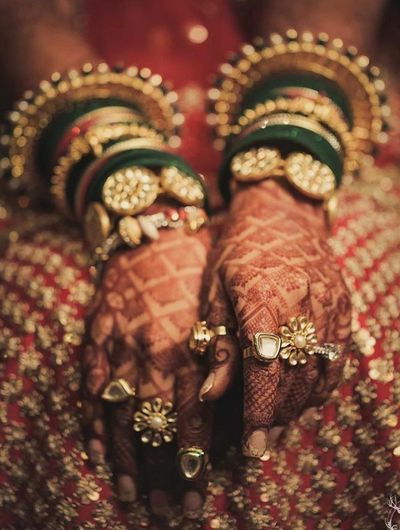 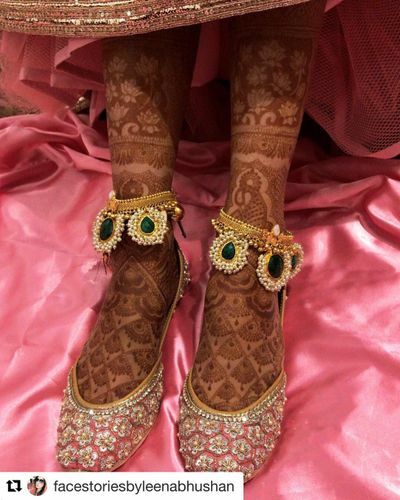 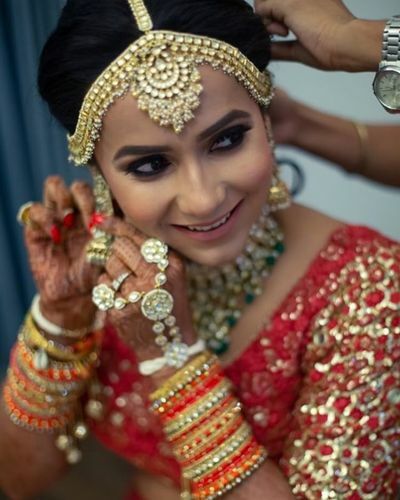 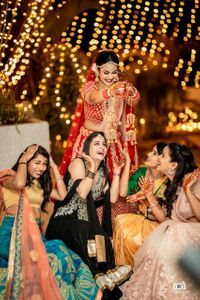 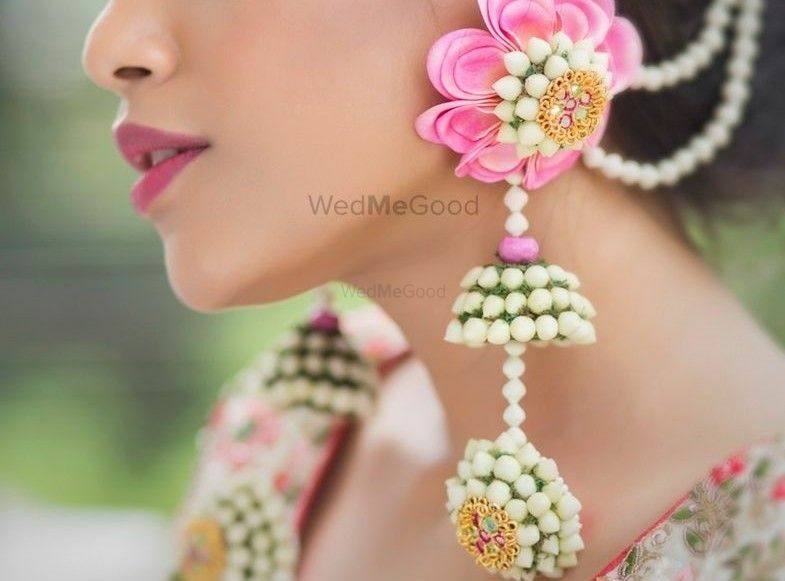 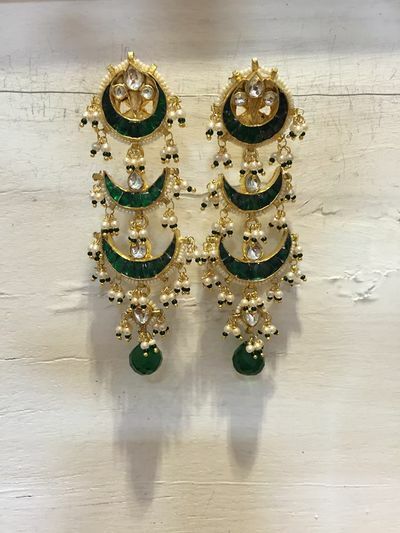 They believe that every women has her own beautiful style and so they want to be able to design jewellery to match each and every woman's own personal style at their workshop with the finest craftsmen. 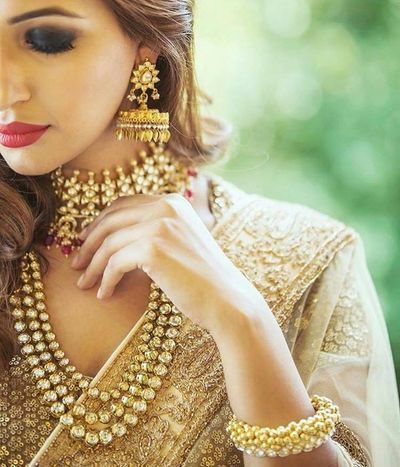 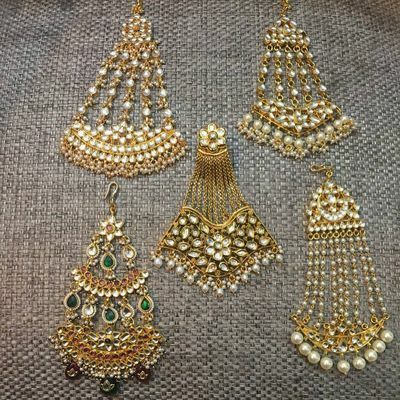 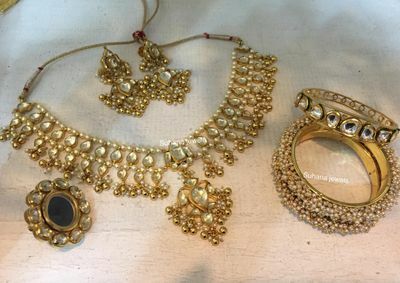 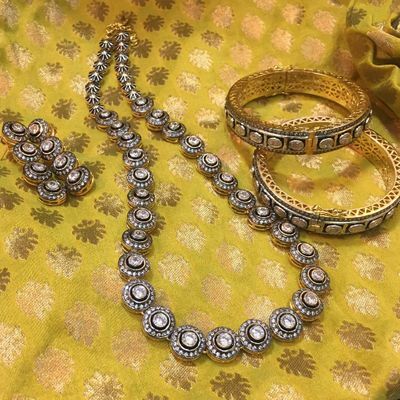 Offering a wide range of jewellery designs from gold to kundan jewellery, this venture is renowned for its semi-precious jewellery.